We offer a wide variety of outdoor heating options including high-quality infrared and radiant heaters, portable heaters, mounted heaters and commercial grade heaters. Keep your family and friends warm and comfortable even after the sun sets. Outdoor heaters can add value to restaurant outdoor seating environments by allowing them to attract and seat more customers comfortably. 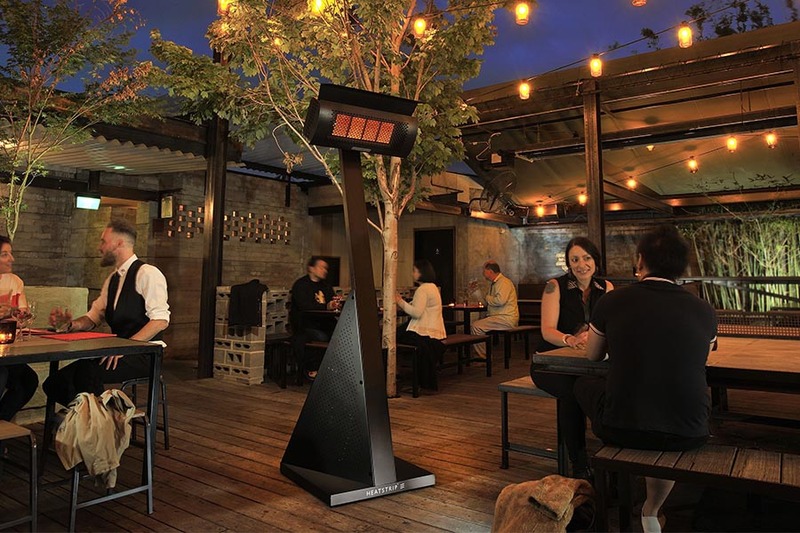 Outdoor heaters are ideal for patios, gardens, condo decks, sunrooms, restaurant patios and hotel terraces. Free standing dome heaters, contemporary lava, or radiant heaters, that can be moved around your hardscape to heat any space. Outdoor heaters can also be affixed from rooflines and can extend the usage of the patio well into the cooler months.